Since 1940, Ieuter Insurance Group has been a trusted friend to generations of your neighbors in the Great Lakes Bay Region and across the country. We are licensed in nearly every State. Because we are an independent agency, we do not offer just a one-size fits all option. We take time to get to know you and help you select a policy that fits your unique needs and budget. You can expect to receive fast, friendly and reliable service from our educated and experienced Insurance Professionals. 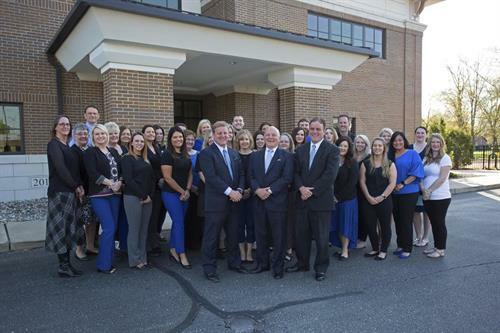 Ieuter Insurance Group has been rated “Best Insurance Agency” year after year. We are committed to providing unparalleled “personal and professional” customer service. Take M-20 East 26 miles, turn right onto E Buttles .03 Miles, turn left onto Townsend 260 feet. Destination is on your right.